St. Louis aka Beer City USA is most famous for the Anheuser Busch brewery which makes Budweiser. However, there are also 22 microbreweries around the city. These include Schlafly, Urban Chesnut, Perennial, O’Fallon, Square One, Six Row, Square One, and Kirkwood Station. 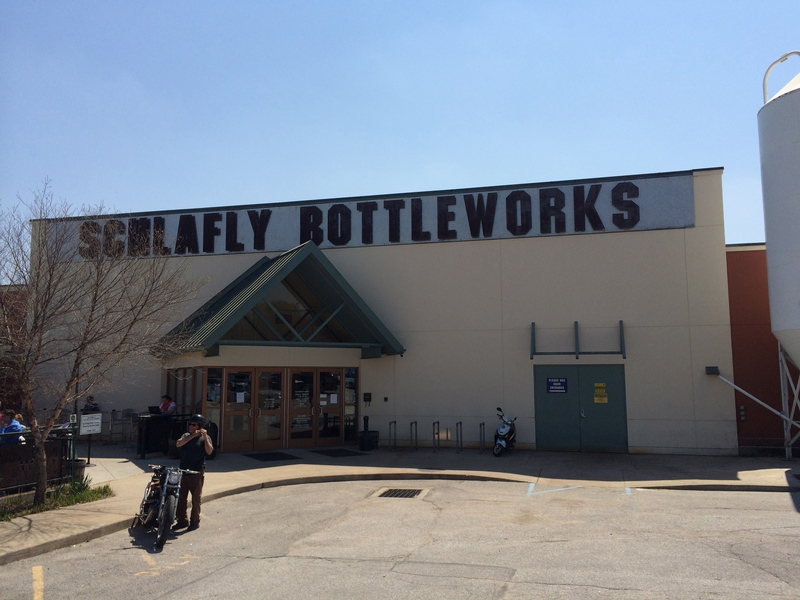 Schlafly is the largest of the microbreweries and sells beer all over the Midwest from their brewery in Maplewood. Once a week, they offer free tours of the brewery. The tour is an hour long and has free beer sampling. Once a month, they have a tour led by the brewmaster. This tour lets you sample directly from the tap!